PHOENIX, April 21, 2016 /PRNewswire/ -- This Earth Day, Republic Services, Inc. (NYSE: RSG) encourages you to take the #1MORE Pledge and commit to a daily act of sustainability or service that helps to preserve our Blue Planet™. Visit 1morepledge.com to take the pledge and share your commitment with friends and family. "The challenges we face as a society when it comes to sustainability are quite complex," said Pete Keller, vice president of recycling and sustainability at Republic Services. "It can be overwhelming trying to identify how to make a meaningful difference in day-to-day life. The reality is, every day is Earth Day, and no act is too small to matter. This Earth Day, we are excited to share a few simple sustainability suggestions, and encourage everyone to pledge to do just one more thing each day." Known as the Blue Planet™ sustainability initiative, Republic is defining its approach to environmental responsibility through reduced emissions from operations, materials management, safety, community engagement, and employee growth opportunities. 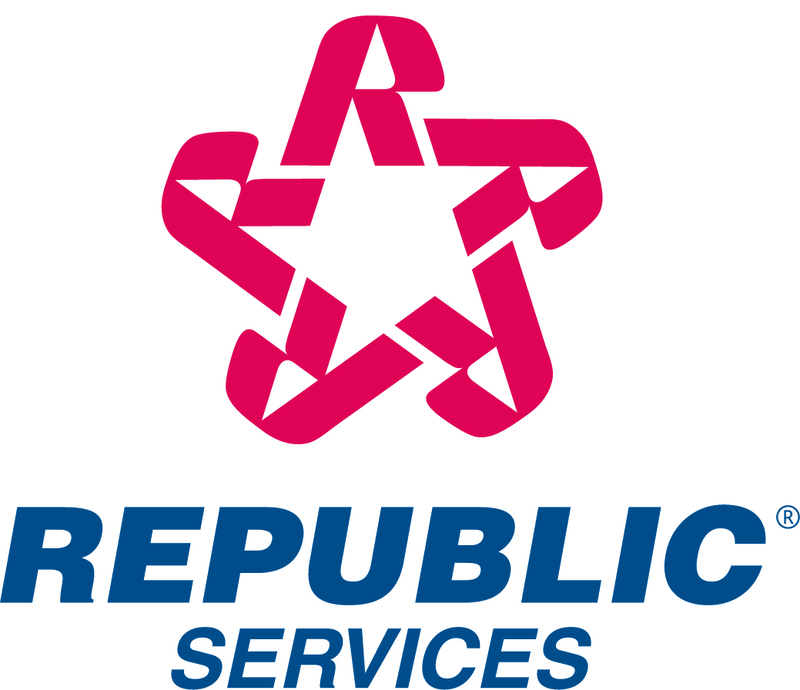 To view Republic's Sustainability Report, go to RepublicServices.com/sustainabilityreport.